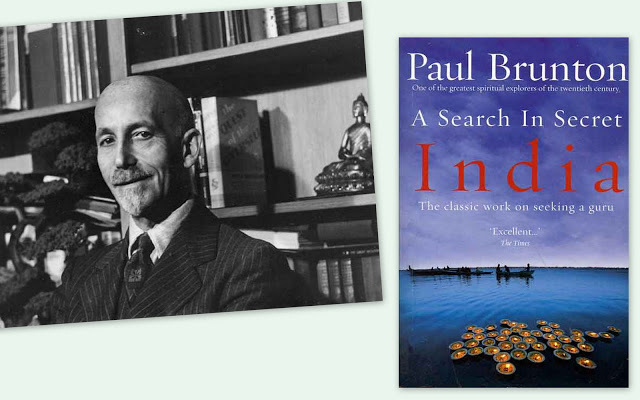 Whilst I was visiting Kochi in southern India, in 2004, I purchased a book, A Search For Secret India by Paul Brunton. It is a wonderfully nostalgic read, as it was written back in 1933. The book charts the adventures of the author in his quest to find genuine gurus and purveyors of Truth. What attracted me to the book, was the backcover’s claim that Mr Brunton finally discovered a true master. Regardless, the book was an enchanting travel companion. As my journey in India was coming to a close, I found myself in delightful Pondicherry. I had reached a point where I was too close to Chennai to make any further long distance excursions, but I did not want to spend all my remaining time in either Pondicherry or Chennai. I asked some of the tsunami relief volunteers I had worked with, if they recommended any places to visit. They suggested that I go to Thiruvannamalai, which is located about two and a half hours drive inland from Pondicherry, because it is home to one of Hinduism’s holiest temples. I had no knowledge of this place, but it seemed conveniently located for my return journey to Chennai. The night before my departure, I arranged for a car to take me to Thiruvannamalai. 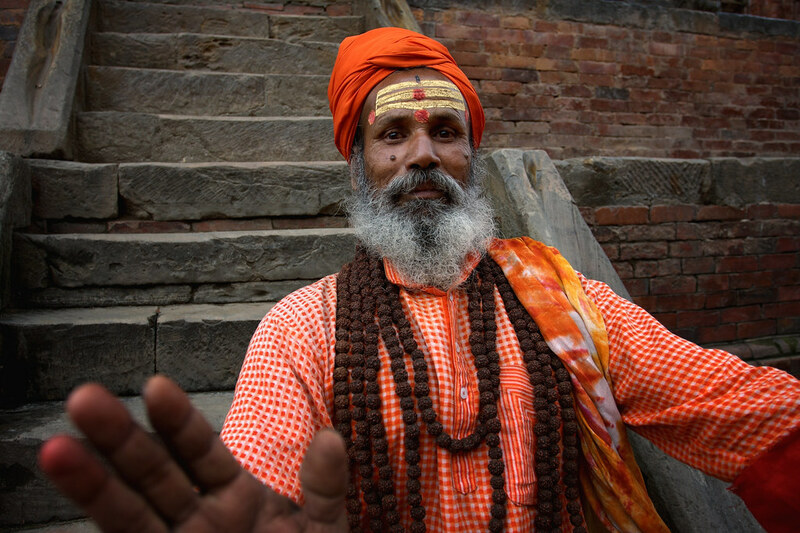 The Hindu man who helped arrange my driver, asked me if I was visiting the ashram (a spiritual hermitage or a monastery). I had no idea which ashram he was talking about, but rapidly our conversation evolved into one concerning mystical issues. I was immediately taken by the tone of this enigmatic and fascinating man. As I was leaving, he grabbed both my hands, and with deep conviction, asked for God to touch me. It was unexpected and very potent. The next morning, a driver was there waiting for me at my hotel. 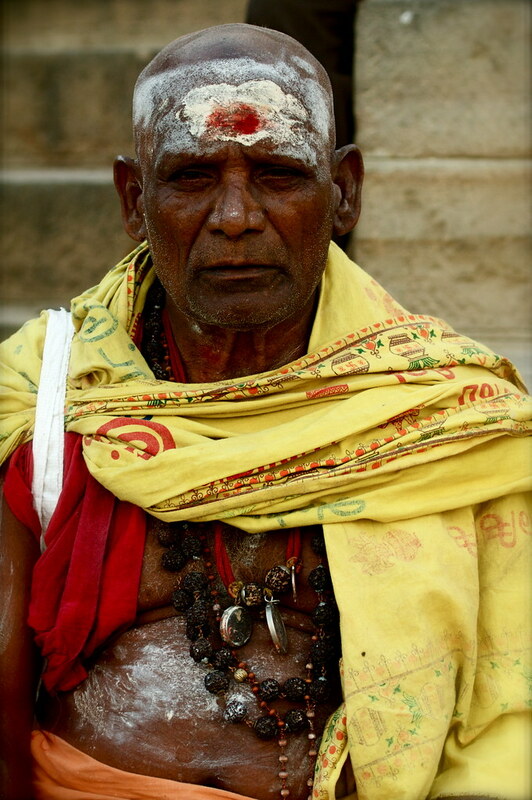 When I got into the car, he asked where I was staying in Thiruvannamalai. Before I could even answer, he suggested the ashram. Since I had not yet organised a potential hotel to stay, I agreed to be dropped off at the mysterious ashram that I had no knowledge of at all. At least when I stayed at Amachi’s ashram during that Christmas, I knew of her movement. As we approached Thiruvannamalai, I was immediately struck by the dominating mountain of Arunachala – a giant rocky peak of red and grey stone. In my ignorance, I did not realise that I was at one of the holiest Hindu sites, where the god, Lord Shiva, is thought to reside. Pilgrims climb the steep, stony peak barefooted each day. In the shadow of the mountain, is the impressive Arunachala temple. It is very similar in design and scale to the temples found in Madurai, except the towers remain in their natural stone shades, as opposed to the usually gaudy-painted variety. We finally arrived at the enigmatic ashram. I paid my driver and headed through the gates. As to be expected, I discovered the usual Indian-garbed Westerners, as I walked up to the office. I asked for accomodation, but was abruptly told that without a reservation it was impossible to stay. The manner was very curt, so I decided to leave immediately. I was, to say the least, unimpressed. I took an auto rickshaw back into town, and managed to get a basic, but very clean room at the friendly Trishul Hotel, which is located very closely to the temple. After strolling about the vibrant town, I settled in for the night with my engrossing book, A Search For Secret India. I was flicking through the back pages, when suddenly the word “Arunachala” caught my eye. 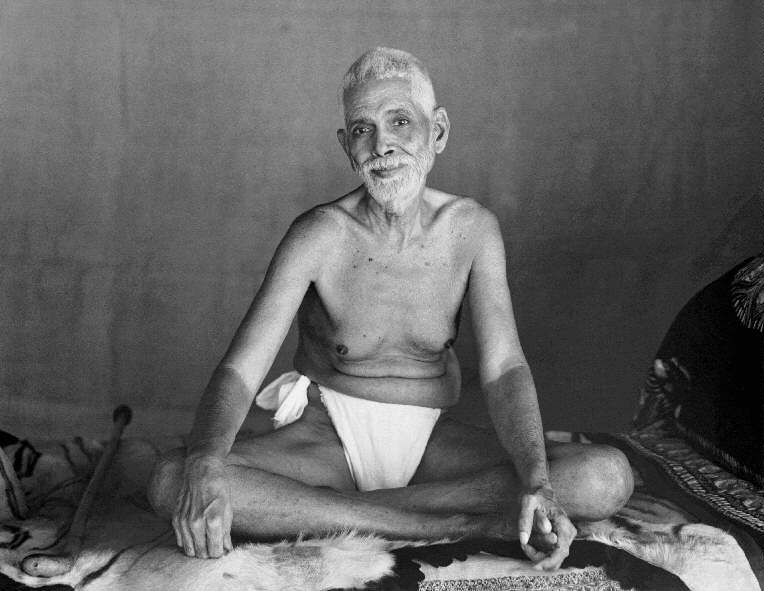 As I read further, the guru who had so impressed Paul Brunton in the 1930’s, was none other than Sri Ramana Maharshi, the guru whose ashram I had briefly visited that day. Suddenly, Brunton’s book came alive, as he described places that were all around me. I had to find out more about this guru who I knew so little about. In Brunton’s book, he describes astounding experiences shared with Maharshi, who would meditate for hours a day. According to various biographical sources, it seems that Maharshi had been profoundly moved by an experience he had when he was 16, where he was given an insight into the nature of death. After his mystical revelation, against the wishes of his parents, he travelled from Madurai to Arunachala, where he remained until his death in 1950. He desired no followers, gifts or support, other than donations of food, and spent his younger years in a tiny cave on the mountain. 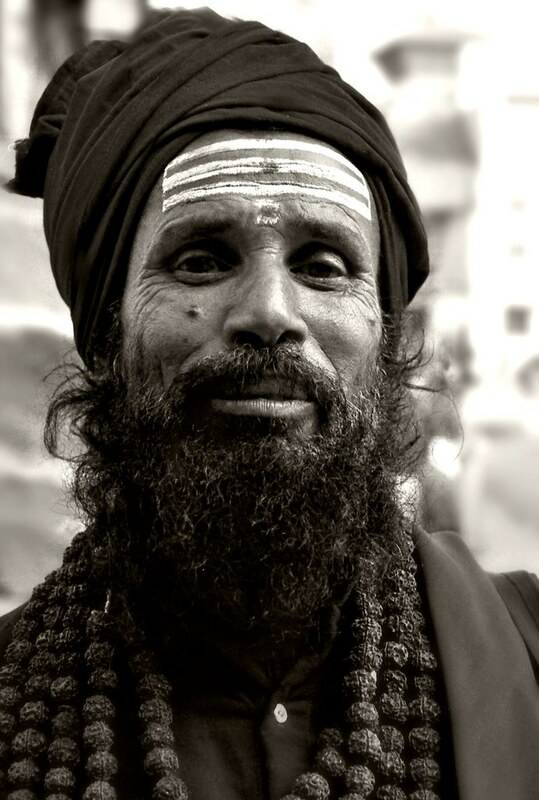 Gradually, this charismatic man soon gained a reputation for his incomparable insights, and a small, basic ashram was built for him, at the base of Arunachala. Brunton, who had searched across India for men of divine wisdom, finally found Maharshi, and was immediately taken by this great man. What impressed him enormously, was Maharshi’s lack of interest in acquiring disciples of any type. People who shared space with Maharshi, were often touched by some sort of exceptional vibration that would imbue a taste of enlightenment. This certainly engaged my interest, and I was particularly curious about the manner in which I had ended up in this town. There were so many synchronistic moments that seemed to have some underlying reason for I being here. Of course, it could also be down to chance and coincidence, but the magic of India had intoxicated me with spiritual potentials. Instead of staying only a couple of days, I had to extended my time. When I returned to the ashram the next day, I was immediately aware of how simple and small it was, compared to the grandiosity of the other ashrams I had visited. This was not a place designed to impress or convert people; it was rather a humble place of devotion and meditation. Even the Westerners there, seem like a calmer, less phony group. Perhaps, the teachings of Maharshi are so precise that there is no room for the luxury of phoniness. I must admit, as I sat next to the hall where Brunton had experienced such an overwhelming connection with Maharshi, all those years back in 1932, I felt that this was the closest that I have perhaps ever come to a truly enlightened man, even though he had passed away so long ago. The motivation that drove Maharshi was entirely selfless and unique, with none of the self-promotion that follows so many gurus. Maharshi’s teachings, as I rudimentarily understand them, are entirely in accordance with the deepest insights to be found in all religions. He does not promote a particular religion, but rather a way forward for attaining happiness. What an honour it was to discover one of those rare lights of humanity. I later met the Indian man who had been curt with me previously when I arrived, and found him to be charming and informative. Walking around the ashram undisturbed, it gave me enormous pleasure to find the spots where Brunton had experienced incidents so long ago. The calm of that humble ashram will remain forever with me, and I hope that I will once again visit.